Alan Coxon rose through the culinary ranks from the five-star Loews Hotel in Monte Carlo to head chef at the Paris-based Newport Bay Hotel. He is best known for his regular appearances on Gloria Hunniford's Open House Live on Channel 5. 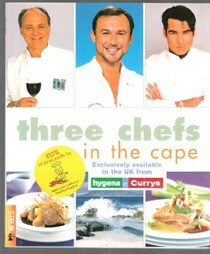 His first BBC2 series, Ever Wondered about Food, went out in 2002 with the second series being transmitted in 2003. 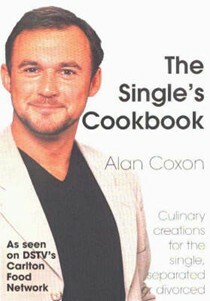 Over 230 episodes of Coxon's Kitchen College aired on Carlton Food Network and he is a regular writer/contributor to Healthy Eating, The Vale, Simply Food and Time to Cook.  He has made guest appearances on a number of TV shows, including Food Network Daily, Super Chefs, Classic Dishes and Picture This. 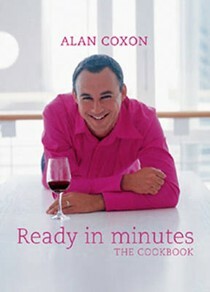 Ready in Minutes is Alan's third book.